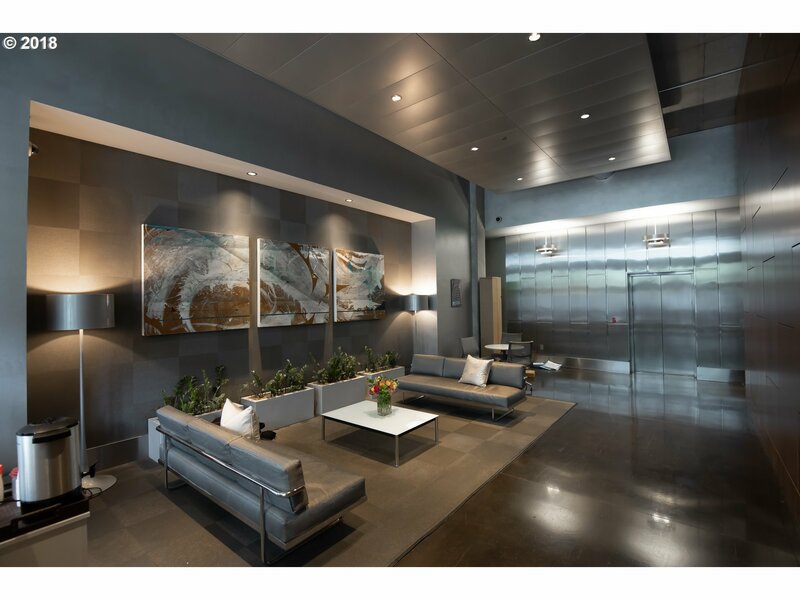 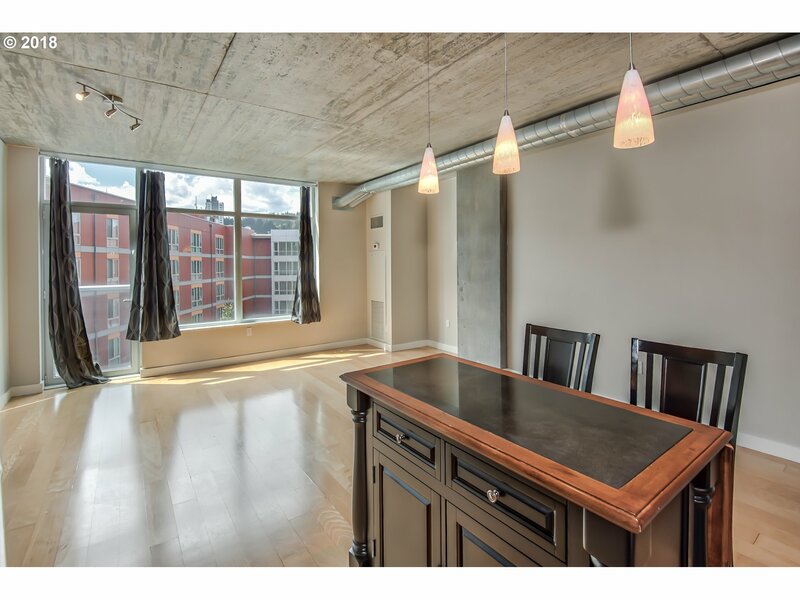 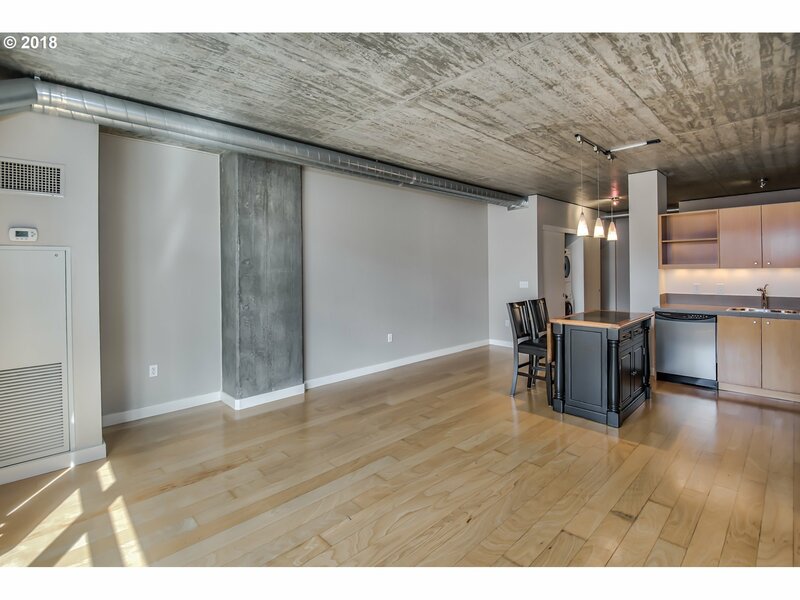 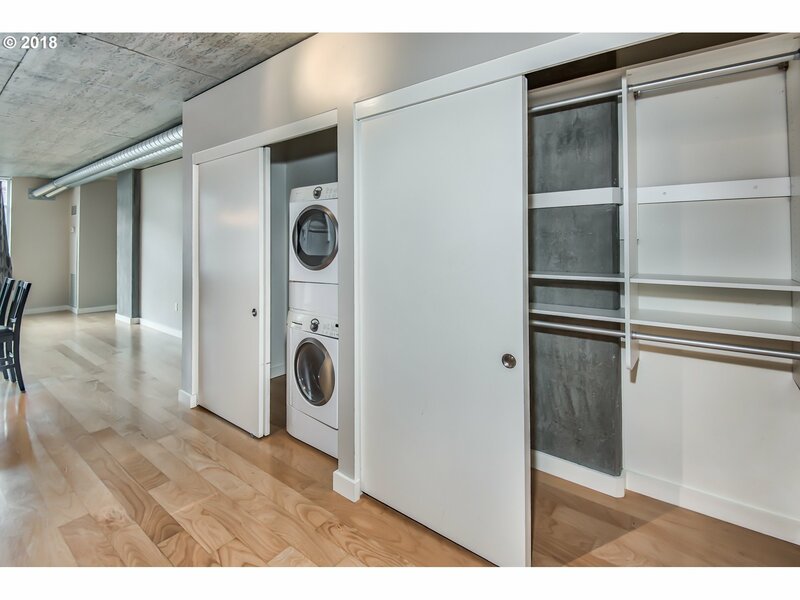 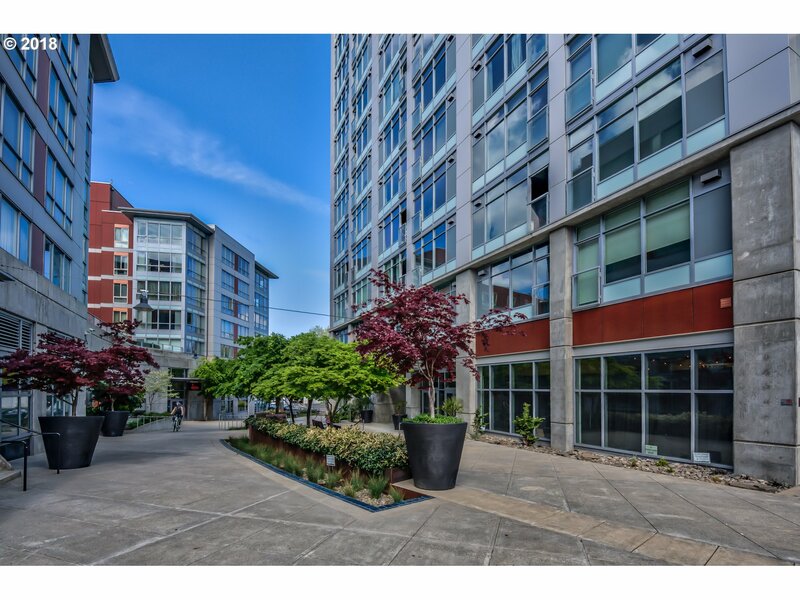 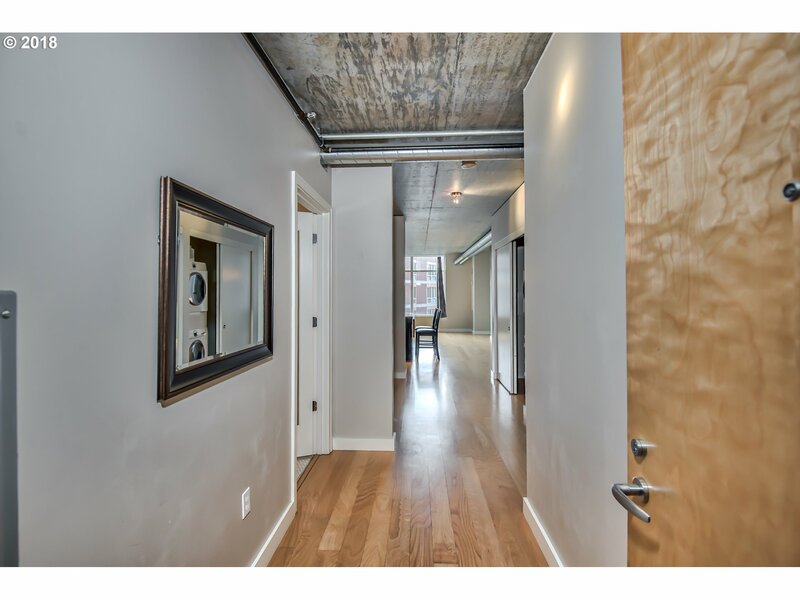 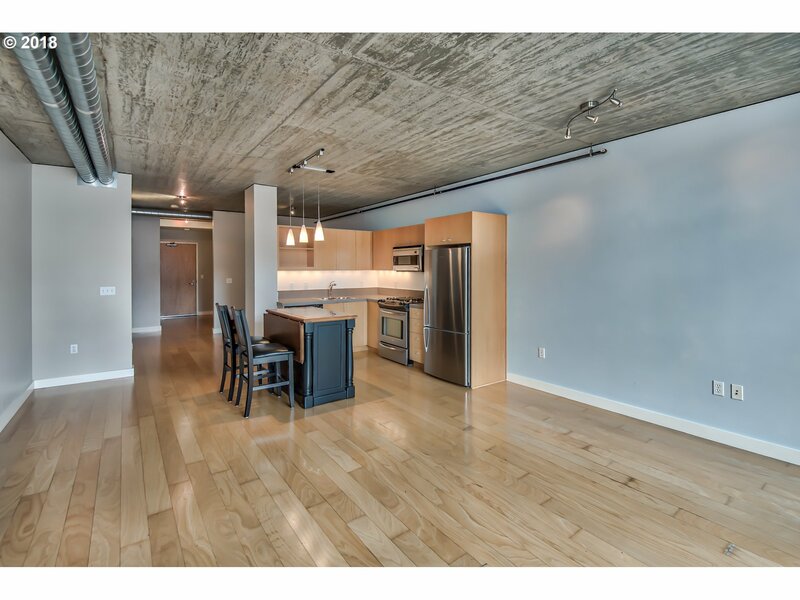 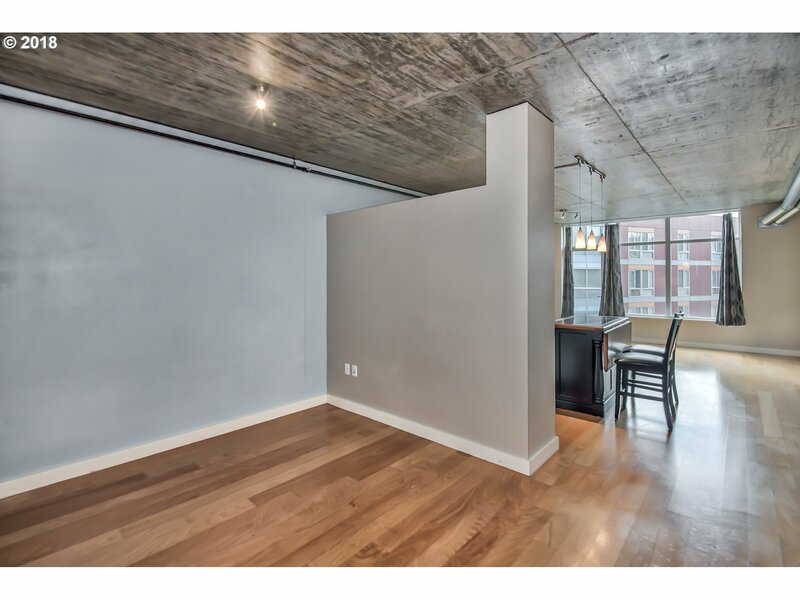 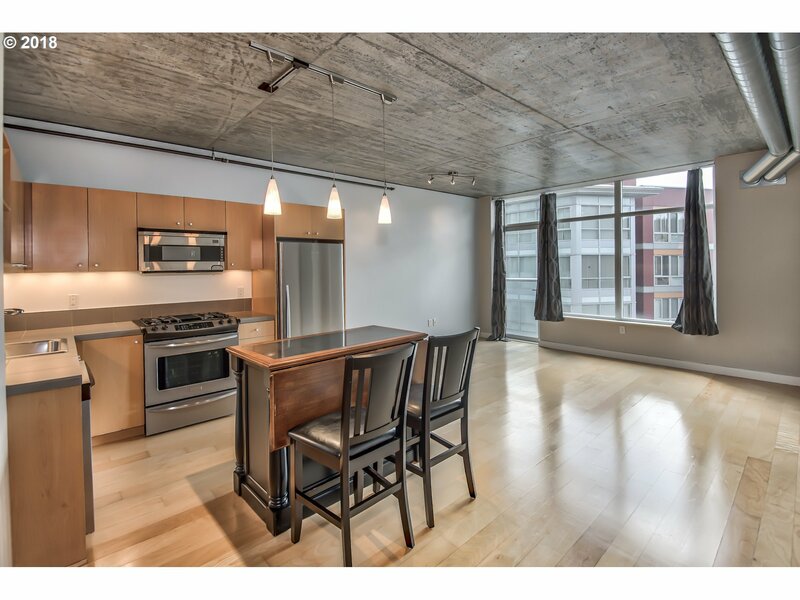 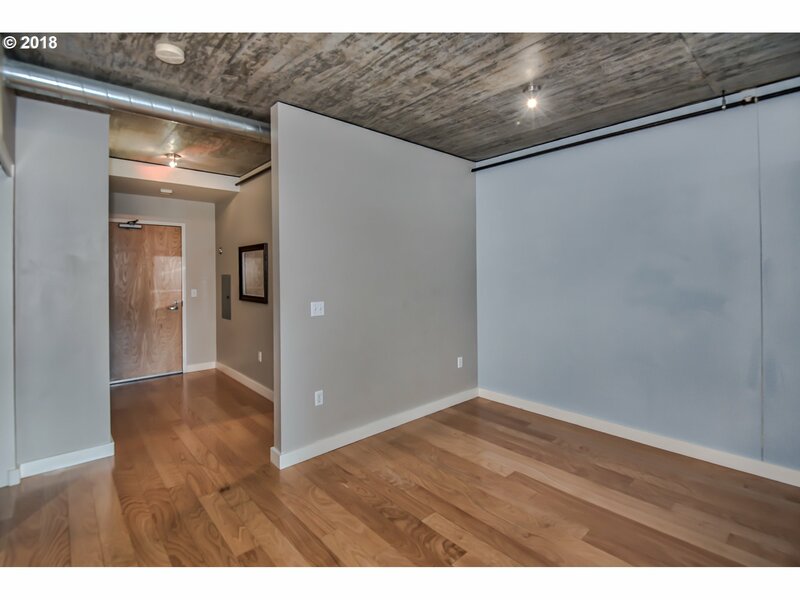 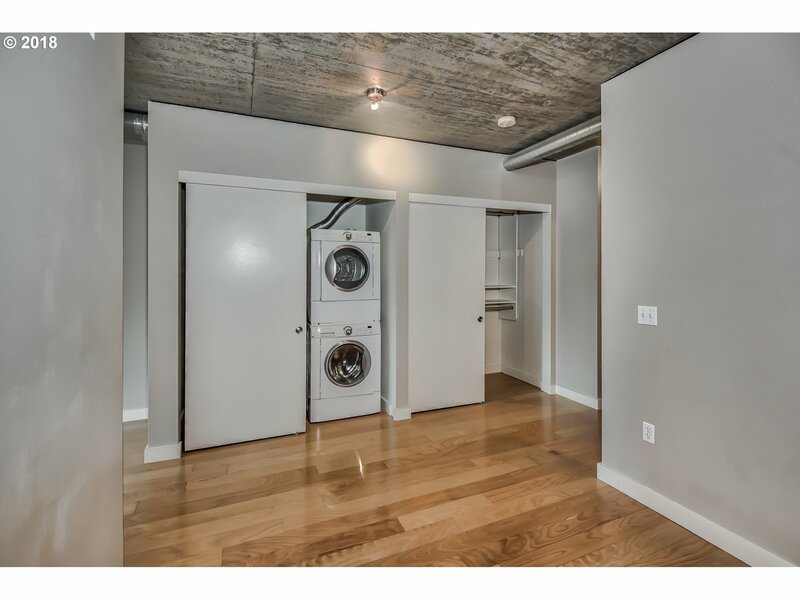 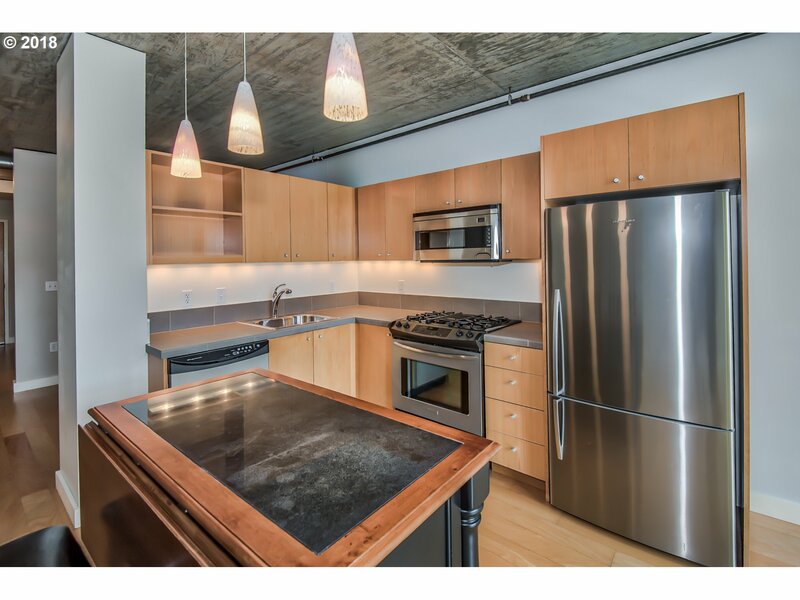 Enjoy carefree loft style living at the Civic, a Gold LEED certified building. 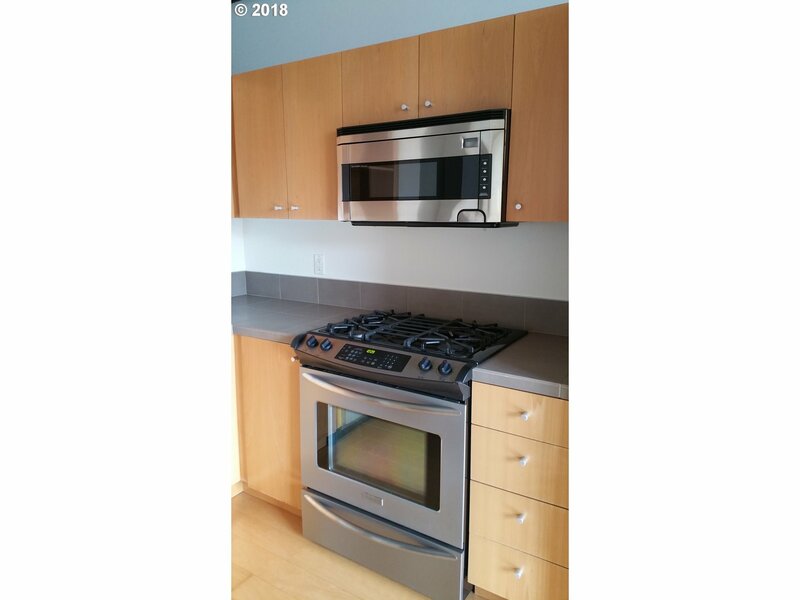 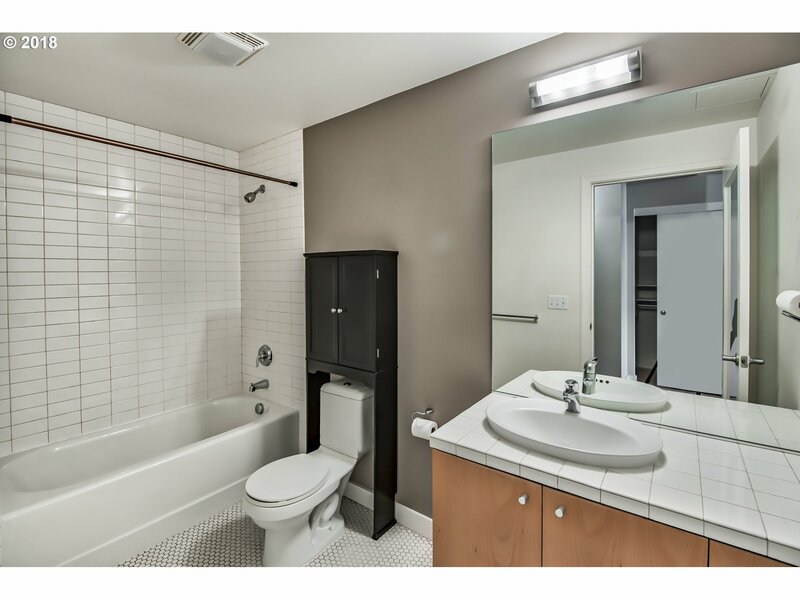 Hardwood floors, tiled bath, SS appliances, W/D in unit. 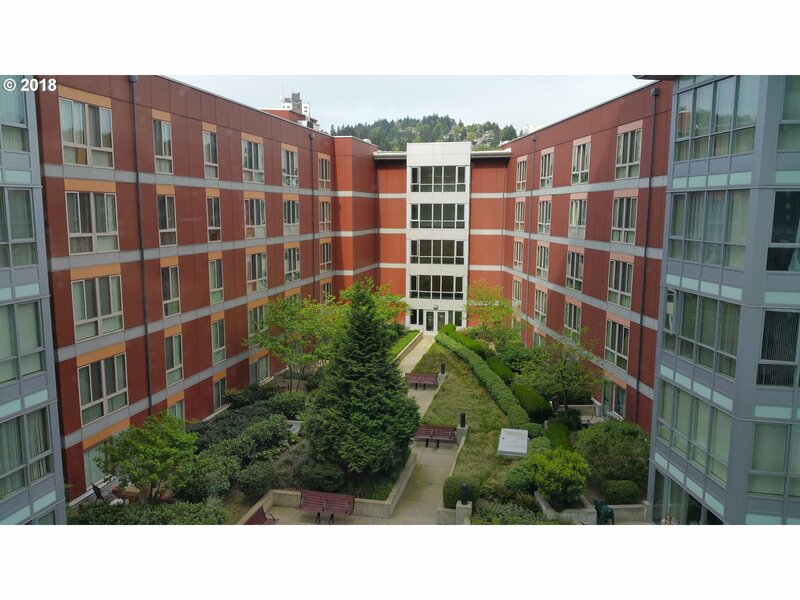 Great courtyard view. 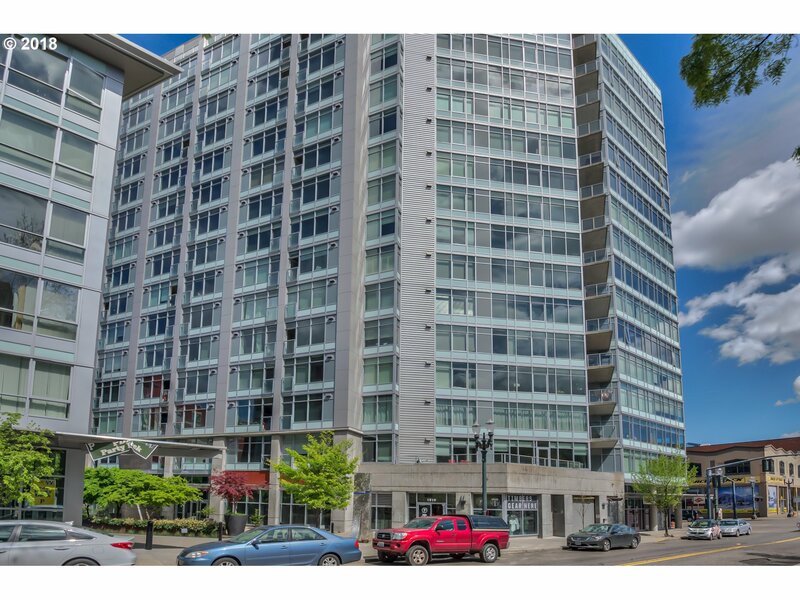 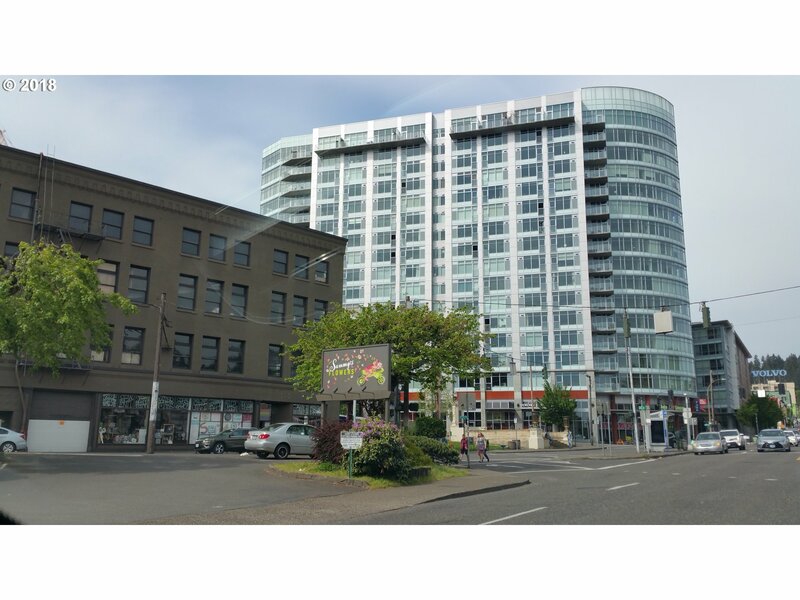 24 hour concierge service, excellent access to all of Portland. 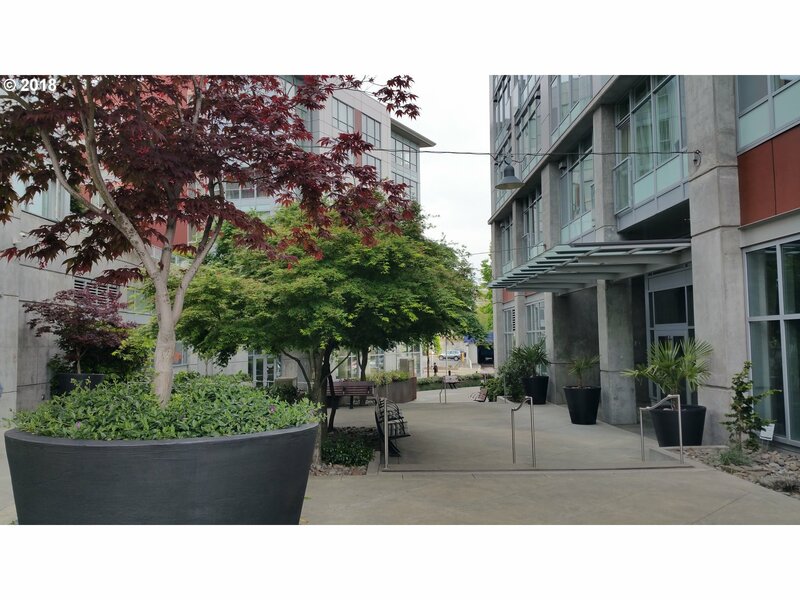 Deeded parking, 98% walk score, 92% bike score. 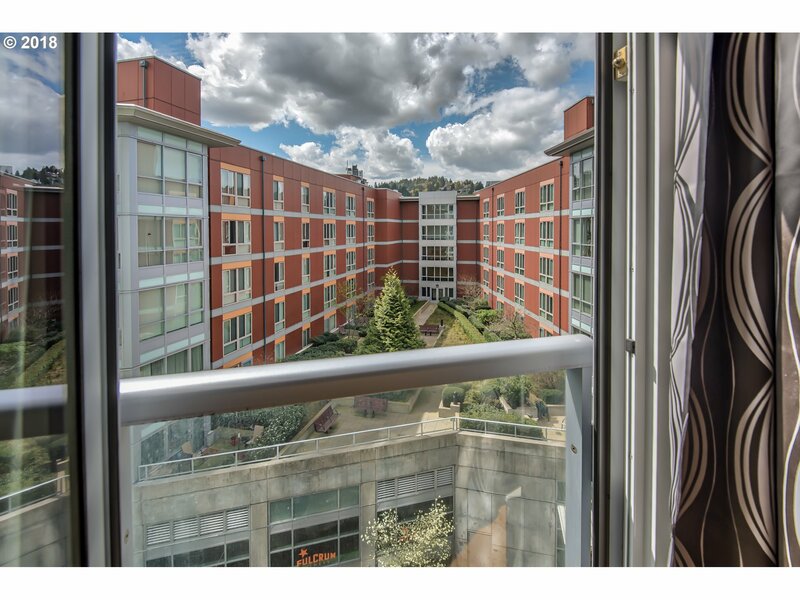 Walk to shops, restaurants, grocery, gym, access freeway in minutes.